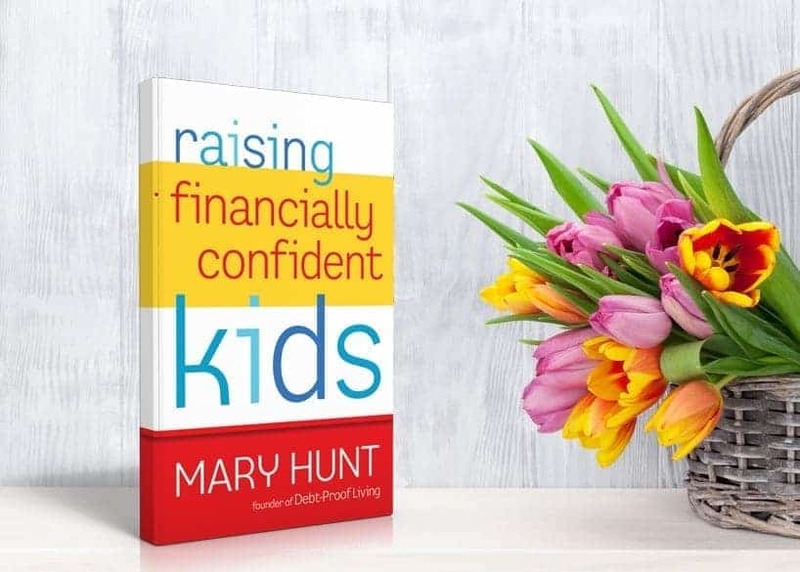 At the foundation of your children’s financial intelligence should be this undeniable truth: It is not the amount of money you have, but what you do with it that matters. This is true for a child managing a $5-dollar-a-week allowance or a corporate executive with a $5,000-dollar-a-week salary. For the better part of my life, I didn’t know this truth. On the contrary, I believed that more money was the answer. I was convinced that if we just made more money, won the lottery, or received some unexpected inheritance, all of our money problems would vanish. But the more we made the worse our problems became. Because I didn’t know how to manage what we had, more would have never been enough. We didn’t save, we didn’t give, we didn’t plan, and we had no idea where all the money went. Unless your children learn simple, wise money management techniques, more money will never be enough. 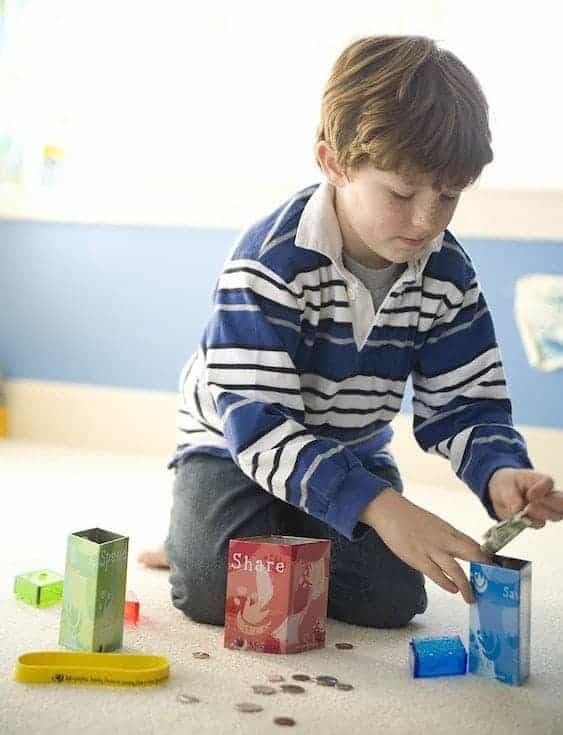 The simplest way to get started building financial intelligence into your kids’ minds and hearts is by putting them on an allowance and then requiring them to suffer or enjoy the consequences of their financial decisions. Nothing beats an allowance for a hands-on course in values. Having their own money teaches them about responsibility, consequences, saving and charity. 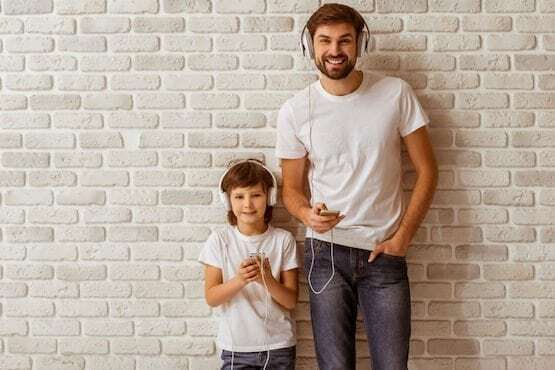 Several readers have asked recently about the best inexpensive headphones and earbuds both for themselves and their kiddos. Today seems like a great day to respond. Panasonic ErgoFit In-Ear Earbuds are smartphone compatible with integrated microphone and remote for Apple, Android, and Blackberry devices. Comes with small, medium and large earpads a perfect fit for adults and children. Your choice of several beautiful colors. Under $15. 1MORE Triple Driver In-Ear Headphones deliver an extremely accurate music-listening experience. For the discriminating listener as they delivery dynamic power and clarity. You’ll love the sizzling highs and deep lows. The built-in microphone and remote are Apple and Android compatible. Around $75. Bose QuietComfort 20 is the Cadillac of smartphone replacement earbuds. These are only for those with discriminating hearing and music appreciation to go along with it. Available in two models: one for Apple devices* and one for Samsung/Android devices. Features noise canceling that reduces surrounding distractions, letting the music stand out. Many other high-end features. Under $250. 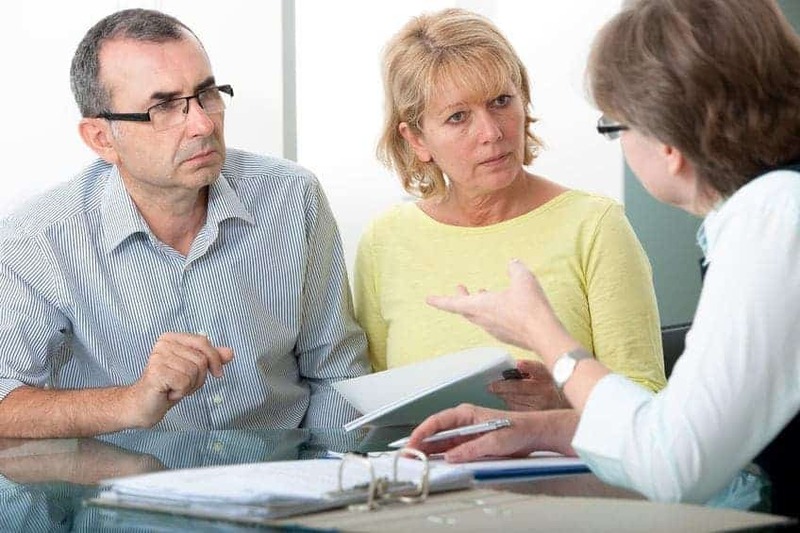 You’re a parent and you are responsible to take care of your child financially. But you are equally responsible to take care of yourself. Taking on student loans so that your child can enroll at the college of his or her dreams may sink your dreams of ever retiring. Contrary to the advice you will get from many financial aid officers, you shouldn’t take out loans to pay for your children’s education, under any circumstance. Parents should not borrow money to pay for their kids’ college educations. Locking eyeballs with the financial breakdown for your son or daughter’s first semester will be painful—even if he or she is attending a public college. 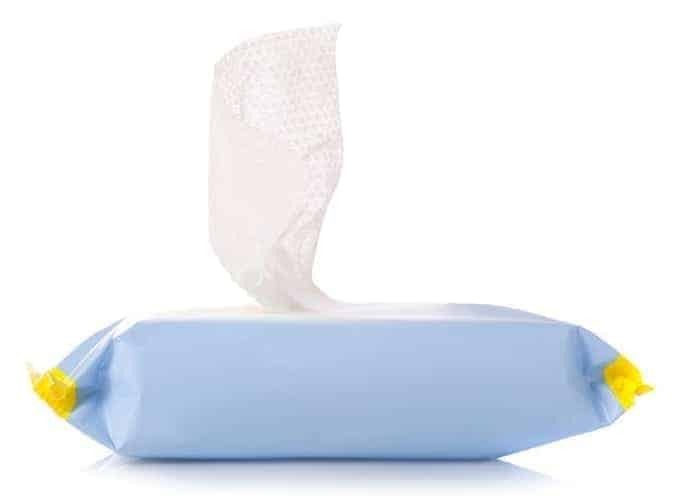 Recently, in my never-ending quest to organize my home, I came across the half-full case of baby wipes I’d purchased more than three years ago when our younger grandson was born. My first thought was that since Sam is all potty trained now, I should find someone with a baby or take them with me to church next week and make a gift to the nursery—both good ideas provided those wipes are still good. That’s when my mind flooded with all of the tips, tricks and ideas I’ve gathered over the years for alternative uses for handy-dandy baby wipes. I did a quick search to discover even more baby wipe tips, tricks and clever ideas. Here are a few of my favorites—plus a bonus. It’s been a few years since I’ve endured back-to-school shopping, all-school fundraisers, and parent-teacher conferences. Still, for me, the end of summer brings a sweet sense of excitement over September’s promise of a clean slate. I can only assume that having spent so many years in school myself and then doing it all over again with my kids—and now my grandsons—my inner clock is stuck on the school, not the calendar, year. Gone are the days when back-to-school meant a new pair of shoes. Nowadays, that simple three-word phrase is tantamount to the first domino that starts a chain of reactions into clothes, backpacks, supplies, fundraisers, after-school care, sports, clubs, school parties, nutritious breakfasts, loads of laundry, carpools, mobile phones, parking passes, lunch bags, teacher gifts and on and on it goes. The challenge for all of us is to find practical ways to save time and money every day in all areas that relate to our kids, school and family life. Today, I want to share a story with you to demonstrate a way that you can get your kids’ clothes (yours, too!) and or school uniforms at huge savings—not from the thrift store and not the clothes your kids don’t want but they’re going to get, just because they’re on sale! I’m talking about the stores and style you and the kids love. Here’s what happened: I asked my daughter-in-law if Eli (the cutest newly-minted fourth grader on earth) needed any school clothes. The answer was “Yes, please!” which gave me a wonderful reason to go shopping. Online. At home from my computer. Eli’s school requires uniforms—for the boys, it’s basic polo shirts and slacks. 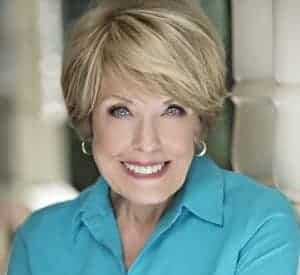 Values are More Often Caught than Taught—Plus a GIVEAWAY! Bents, characteristics, abilities, and tendencies are the conduits through which you can pass your values to your kids. But exactly how do you make the pass? Though your life. The way you live. Kids learn most effectively through observation and imitation. It’s the witness of our lives, more than anything we say, that is taken in slowly and cumulatively by our children. Children drink in everything around them. They see the way we act with others. They listen to everything we say. They observe the way we handle our money. They hear what we say on the phone and the way we deal with salespeople. Children compare what they see with what they are told and in the case of a clear conflict, they usually go with what they see. There are many ways to communicate your values to your kids. There are formal lectures, specific talks, books and discussions on what has been read; reprimands, reminders, various kinds of discipline and punishment, and religious education with all of its related activities. All of these ways of communicating with your kids do count for a great deal, but they cannot come close to your children observing their parents living out their values consistently, specifically, and diligently day in and out. That’s the surest way to pass on to your kids the values and principles they need to guide their lives—values that will take root in their hearts, not simply stick on the outside until they can get away from your authority. Truth be told, values are more often caught than taught. 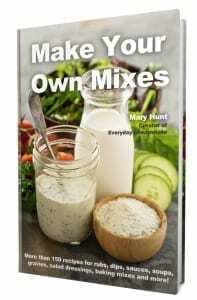 https://www.everydaycheapskate.com/wp-content/uploads/Hunt_KidsBook.jpg 585 818 Mary Hunt https://www.everydaycheapskate.com/wp-content/uploads/EverydayCheapskateNewLogo.jpg Mary Hunt2018-06-28 05:57:412018-11-08 14:33:30Values are More Often Caught than Taught—Plus a GIVEAWAY! 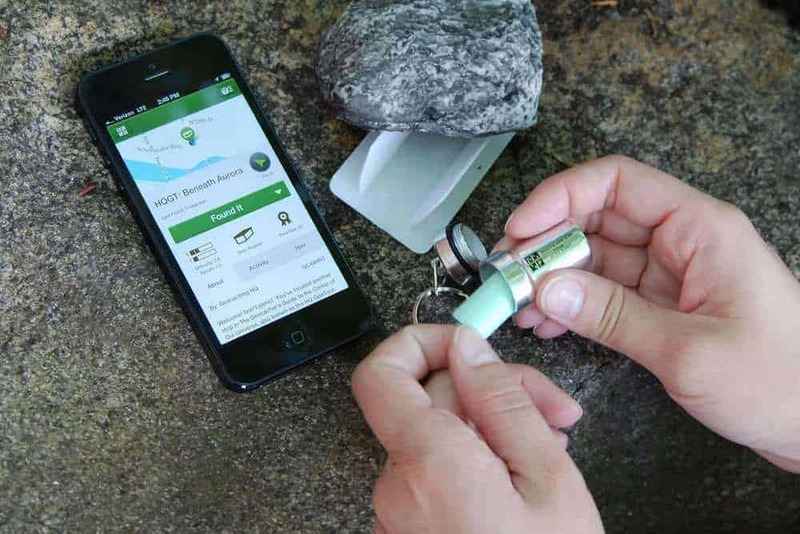 Geocaching (pronounced gee-o-cashing) is an outdoor treasure-hunting game in which the participants use GPS to hide and seek containers (caches). A typical cache is a small waterproof container concealing a logbook or “treasure,” usually toys or trinkets of little value. More than 750,000 geocaches are registered on various websites devoted to this pastime. If you have a handheld GPS or a GPS-enabled cell smartphone, you’re ready to get started. First, read The Ultimate Treasure Hunt—Geocaching with Kids, to get inspired. Then go to Geocaching 101 to get a great overview followed by this 75-second video, What is Geocaching? To get started, you’ll need to register, but it’s free. Once you’re ready to start treasure-hunting, just type in your zip code and start exploring! Geocaching is the ultimate treasure hunt and kids love it! Be sure to learn simple geocaching protocol and etiquette before you head out on your first adventure. Public libraries and retail booksellers across the nation are offering wonderful free reading programs for kids this summer. What a great way to encourage your child to read over the summer months while at the same time having so much fun! Many of these programs offer the kids freebies—free books, coupons for free ice cream or other goodies. Summer Reading Programs 2018 offers a list of Summer Reading Programs for Kids that give free books, money and more. Many museums and galleries throughout the U.S. offer free admission on special days or weekends. For example, The California Science Center, new home to Space Shuttle Endeavor, is always free. Chicago Children’s Museum offers Free Family Night on Thursday evenings, 5 to 8 pm. The Bowers Museum in Santa Ana, Calif. offers free admission on the first Sunday of every month. Contact the museums in your area to see when they offer free admission. Don’t assume your kids are going to learn about how to manage money well in school. 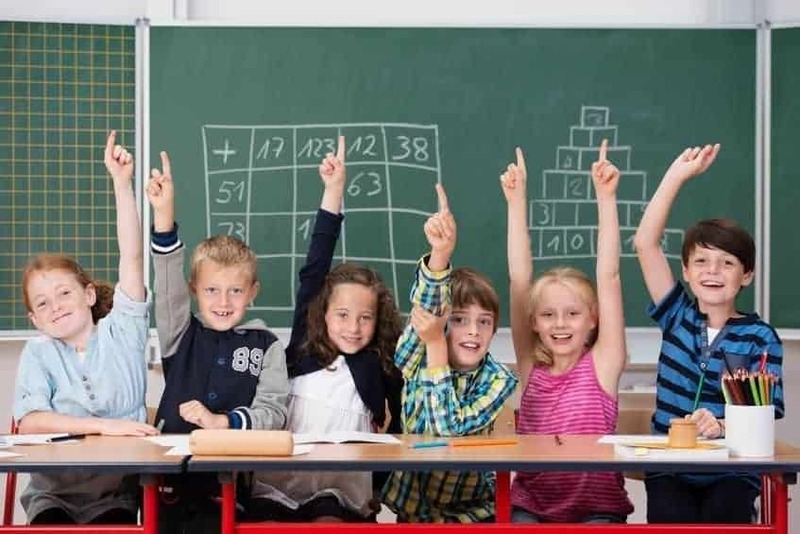 There is a growing recognition of the need, but few children are fortunate enough to learn money matters in school—solid foundational principles they’ll hold onto throughout their lives. If you have kids, teaching them about money rests squarely on your shoulders. Principle: The secret to reaching your goals in life is to make good choices with your money. What causes someone to go on a hunger strike or to climb a tree and not come down until “they” promise not to cut down any more trees? What causes someone to host his own 13th birthday party at a homeless shelter where he gives gifts to 300 children he’s never met? What causes a 16-year old girl to skip lunch every day in order to pay for a tattoo? What causes you to do the things you do? The answer is values. Values are things like kindness, love, self-worth, spirituality, respect, fairness, compassion, creativity, thrift and faith. Make a list of your top seven values.